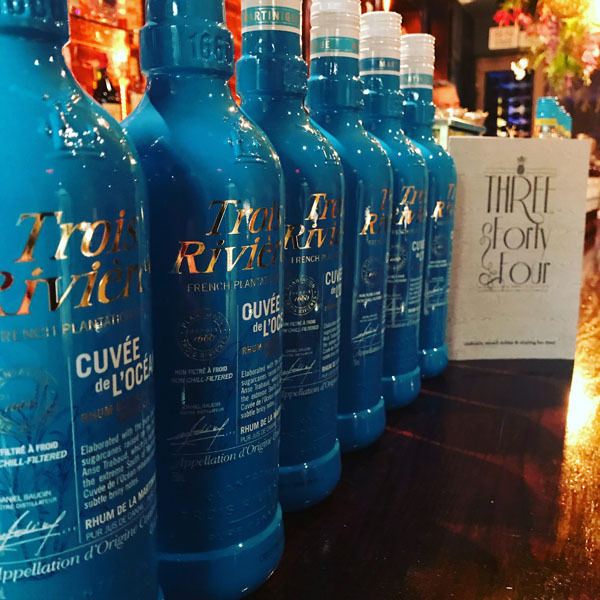 THE MOST ICONIC RUM NOW AVAILABLE IN THE U.S.
All the way from the French Caribbean, Trois Rivières is finally launching in the United States. 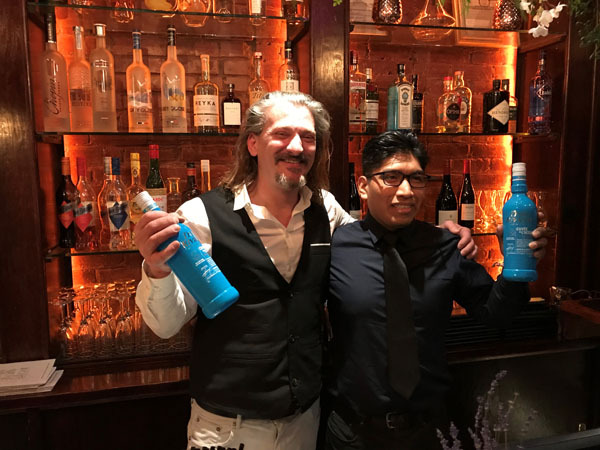 Known in France as the most iconic Rhum Agricole, it will finally be available in the states and we could not be more excited! 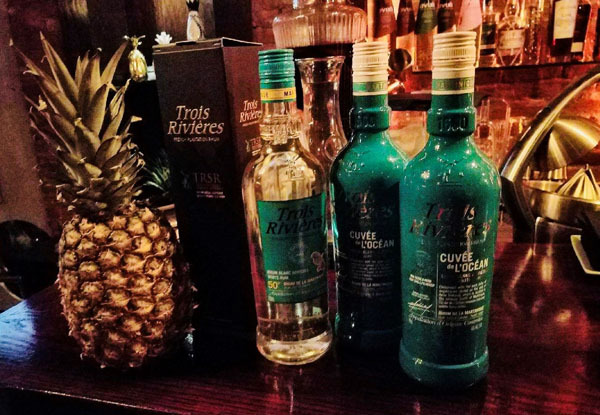 Trois Rivières started in 1923 by the Bellonie brothers who had a vision to share the unique aromatic richness of rum with the greatest amount of people. In 1970, the brothers partnered with Bourdillon family to create the Bellonie & Bourdillon Successeurs. BBS is now so popular that it handles an annual thirty million euros and has become the most iconic rum around the world. The collection consists of The Classic Rums, The Old Signature Rums, The Extra-Old Rums & ‘Grandes Cuvées’, and The Rare Vintage Rums. Each rum has been produced from pure sugar cane juice. Each bottle has been taken carefully through a meticulous and detailed process starting from the crushing of the sugarcane to the bottling of the end product. With Trois Rivières many famous cocktails can be made and enjoyed. A couple of favorites are the Mai Tai, Classic Mojito, Orange Tri-punch, Mint Martini, and Caribbean Julep. Each having a sensational and distinctive taste and feel to it. This elegant and powerful rum with the legendary turquoise label is not the leader of rums for no reason!